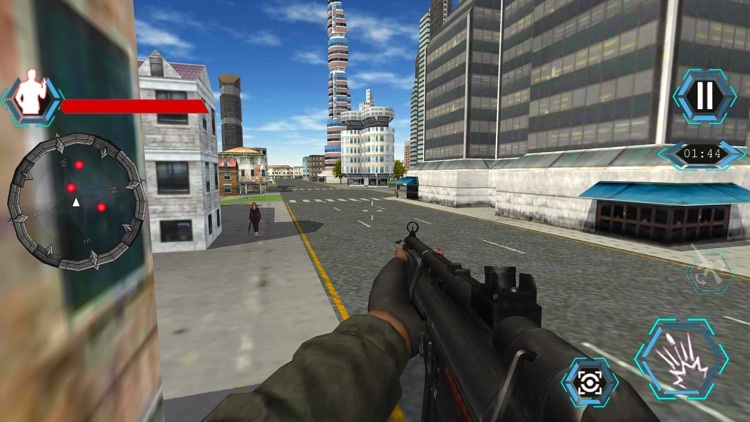 In this game Terrorists and criminals are using a variety of local vehicles, your mission is not to let them escape, take the perfect shot precisely, kill all enemies, your mission in this sniper shooter game is very important, as a commando hunter sniper, complete your work. 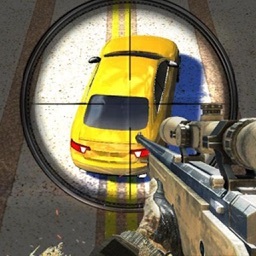 Prove that you have the best traffic sniper and hunting skills to shoot down the killer cars running on the city road. 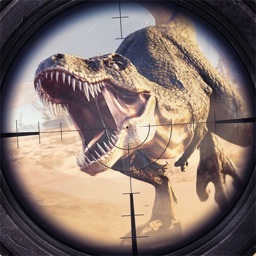 The army is fully equipped with the latest sniper rifles for hunting down the enemies and a variety of powerful weapons, making it much easier for you to destroy and shoot terrorists and complete the mission. 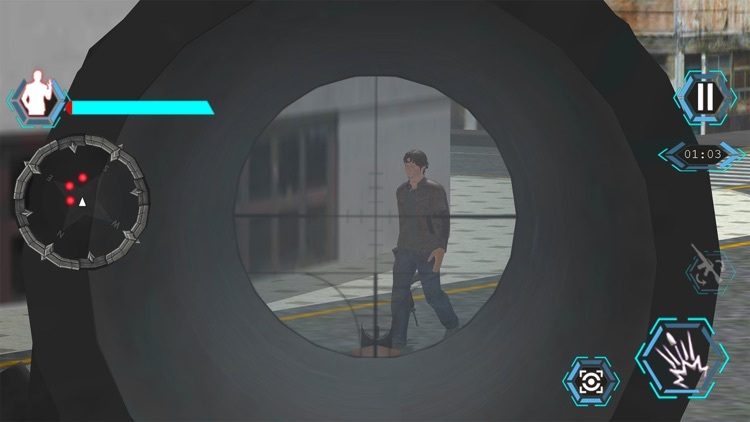 The Traffic Sniper Shoot hunter Terrorist killer game gives you a breathtaking killing experience of traffic sniper, so that you feel different in this amazing sniper games. Hold your breath and fire your weapon to perfectly destroy as much traffic cars as you can. 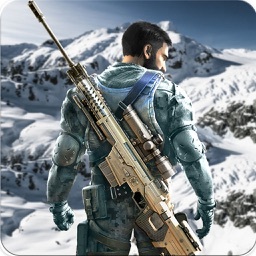 Enjoy the classic most modern first person sniper shooter game in the whole wide universe. 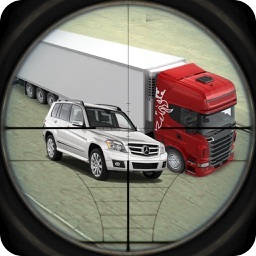 Target or aim your sniper gun to take down any traffic car you want. 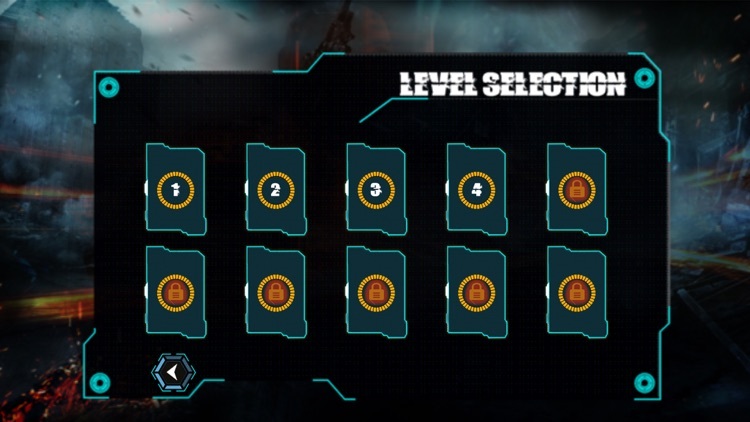 You have limited time to take down as much cars as possible. 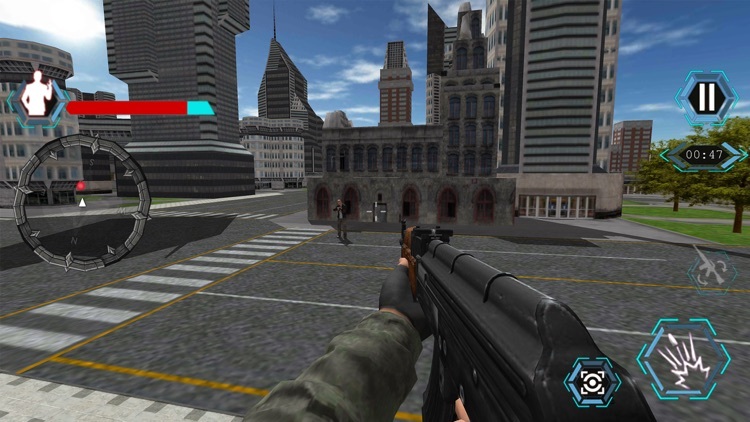 Traffic Sniper Shoot hunter Terrorist killer is a first Person Shooting Game, in traffic and car sniper shooter and hunter games, you have to play the role of a deadly sniper marksman and an ex-army SWAT commando and bravo sniper shooter and a killer hunter with elite kill shot skills and collateral damage to the criminals, don’t let your coward enemies runaway in the snatched from innocent city people. Remember, you are a master traffic shooter assassin has been hired to infiltrate secure major city locations and eliminate high-profile targets with lethal strikes. Bring it on and take your best slingshot. A bravo commando like you is assigned to eliminate the crazy terrorist and other enemies of the peaceful state, the enemies and criminals are using the local running cars and transporting in police cars, trucks, taxi and other vehicles, your task is to completely blow them away on the way and don’t let them escape a bit, take the perfect kill shot action and kill them all, your mission is your top priority and the basic duty, be a bravo sniper kill shot with extreme weapon and advance trainings session. You are a skilled traffic hunter and finish your job. Prove that you have the best shooting sniper and hunting skills to shoot down the moving traffic cars running on the grand city roads. 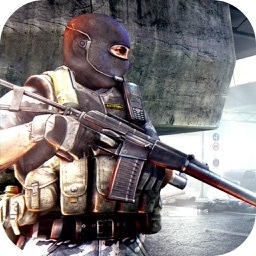 You are an elite commando assassin sniper shooter and traffic hunter with modern sniper techniques and trainings; get ready to play your amazing major part in hunting down the fatal criminals in dangerous attacks and silent assassin missions. 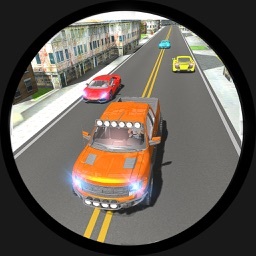 Eliminate all cars with enemies at street level or take out the each single high-profile most wanted target.